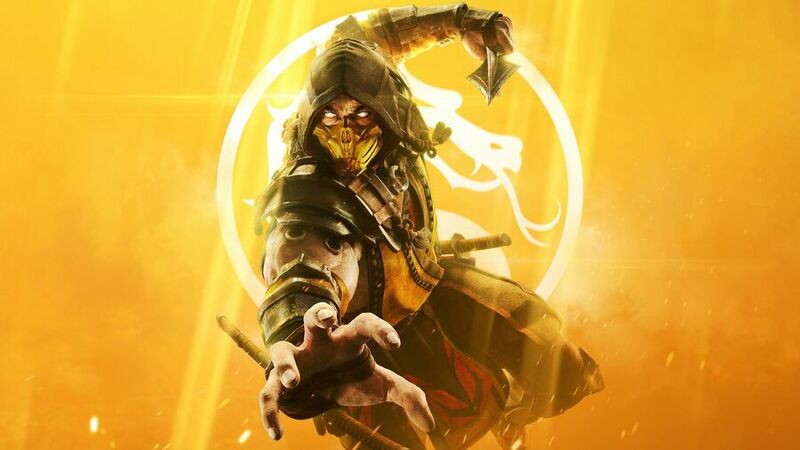 Which characters have been confirmed for Mortal Kombat 11? Warner Bros has granted NetherRealm Studios another eye-watering budget to make the latest MK game its goriest yet, and with high-profile celebrities like Ronda Rousey attached to the project, you can expect this brawler to be one of the best-selling fighters of the generation. But which challengers have made the grade? Here’s a list of all confirmed Mortal Kombat 11 characters so far. 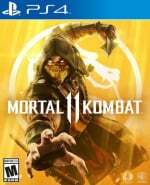 Below is a list of all confirmed Mortal Kombat 11 characters to date. Be sure to bookmark this page and check back for regular updates. Which of the confirmed Mortal Kombat 11 characters will you be maining? Is there anyone not already in the roster that you hope makes the cut? Punch your opponent's face off in the comments section below. I used to always roll with Baraka as a kid. Don’t you mean Konfirmed Kharacters?! @Splat Rolling with Baraka? Sounds painful. Hope animalities and friendship finishers make a return. But I won’t get my hopes up to high, I already wrongly guessed their returns for MK9 and MKX. Kabal and baraka are a great start for me! Would love sheeva as well! Swoooon! NightWolf please bring NightWolf back. and the kombat kode would be a lovely addition. Shame Reptile won't ever be a real fighter according to what I saw in a article unless someone can fill me in on what's going on with the acid throwing character? Mileena and Scorpion have been my favorites since MK2, I'm a bit worried that Mileena's not going to make the cut this time. @ellsworth004 Baraka threw him in a acidpool. I'll try Geras out, he seems like a fun character to use. I could have sworn there was a bald female character shown at the end of the very first MK11 reveal trailer? That is unless they are going to do something stupid like make her an unplayable boss which I thought devs would have learned their lesson of not doing by now. Update: Kronika, her name is Kronika and it seems they are making her into an unplayable boss which is very stupid given how stingy fighting games are with characters today. Looks like Scorpion's floating in a pint of Strongbow. Hopefully we get a couple of new characters too. I love the classics but always appreciate some fresh blood. @Tasuki They were a great MasterBlaster pair! Had a lot of fun with them before my mate ruined the game with his ridiculously good Erron Black game! Doesn't seem a lot considering it's releasing imminently.